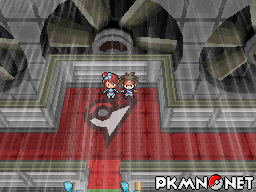 Black 2 and White 2 Battling: Gyms - Challenge Mode | You'll have a one off fee.. and a twelve month membership.. and an administration fee.. 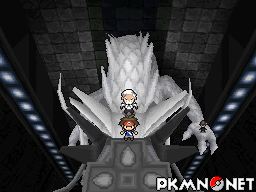 In Pokémon Black 2 and White 2, you will receive two items for defeating the Elite Four; in Pokémon Black 2 you will receive the option of Challenge Mode, whilst White 2 will receive the option of Assist Mode. Challenge Mode is exactly how it sounds, it raises the AI's intelligence and increases the individual Gym roster's levels by varying amounts, even adding to them. Pro Tip: Be wary of Work Up here, it can catch you unaware and at the levels and stage of the game you will be at, you want to be careful of how much damage it'll inflict. 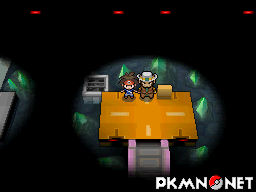 Pro tip: Roxie is manageable should you have caught a Magnemite, the only move to be aware of is Grimer's Mud Slap which will be four times effective. 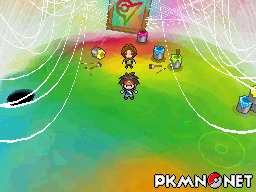 If you haven't got a Magnemite, try and stick to things that resist Poison types as Venoshock is a powerful move at this stage of the game. 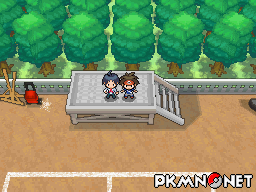 Pro tip: Flying types are your friends here, especially Pidove and relatives. Only Dwebble can stand up to an offensive Flying type move, but can be handled easily enough with any Pokémon capable of special attacks that are neutral at worse. 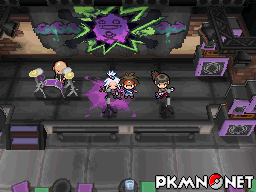 Pro tip: If you haven't got a Ground Pokémon, be prepared to be in for a world of pain; Electric Pokémon are monstrous especially the fast ones. Volt Switch is a Base 70 move that allows Emolga to switch out after use, so it's not always unwise to try and predict a move past that happening, such as using a Ground move in the hope Elesa switches Flaaffy or Zebstrika in. 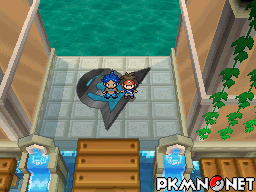 Pro tip: Water Pokémon and Grass Pokémon are your bestest of best friends here, the higher leveled the better. All of Clay's Pokémon are suspect on the Special side, whilst the most powerful Grass and Water moves are usually Special. 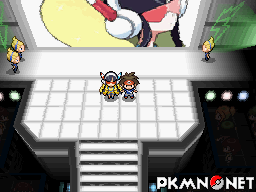 If you picked either Snivy or Oshawott, you're laughing here. Pro tip: Always look at the secondary typing as you're not always going to be in a position to use the most effective; Electric being the case here. Dark moves make quick work of Swoobat and Sigilyph, Fire roasts Skarmory and Swanna is somewhat fragile and can be handled with anything that resists Air Slash or Surf. Pro tip: You never see a Dragon out in the Winter. And for good reason too, they just cannot handle the cold. Altaria and Flygon will fall quickly to pretty much any Ice move, although Druddigon and Haxorus can be peskier to take down; Haxorus especially. Status moves are your friend against Haxorus. Pro tip: Kids, there's a reason you don't have electrics in the bath, and this is no exception to the case; fry the Water Pokémon with your Electric Pokémon. If you don't have such a Pokémon, Grass types can hold their own, although watch out for the occassional Ice Beams which are super effective. Page generated with 148 queries, excitingly.